Printed in full colour onto 140gsm using solvent inks these posters are great for fetes, shows, events and promotions. They can also be used for printing your photos at a larger size. A3, A2, A1 and A0 (large format) sizes are available. We can also produce custom size posters to suit your needs. This is ideal if you have a specific frame size you need to fit. The A2 and A1 posters are also ideal for wedding table plans and architectural drawings. Ideal for short term outdoor use. We can print from high resolution PDF or Jpg files. The images can be scaled up or down to suit as long as the resolution is high enough. 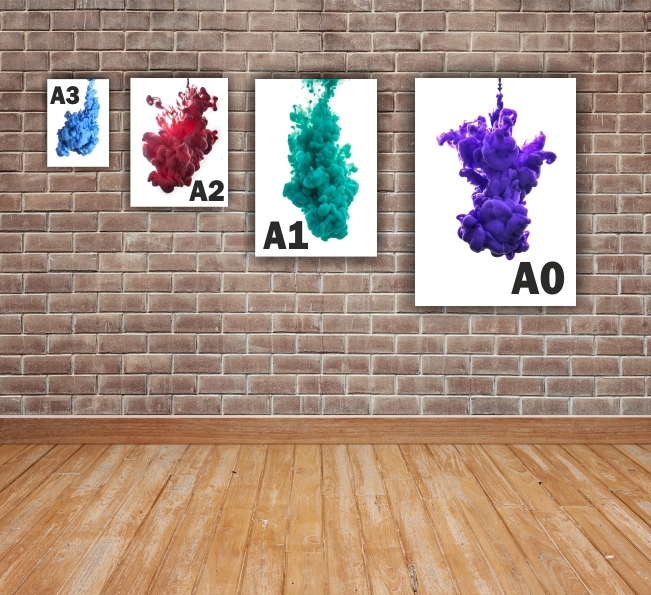 How would you like your Inkjet Printed Posters?